Over the last six weeks we have been learning about softball. We've had two coaches come and teach us skills of how to play. 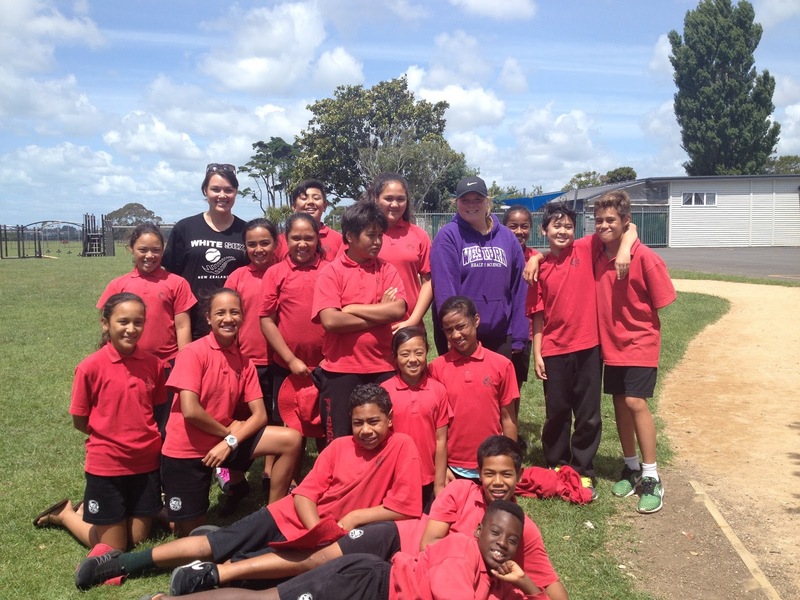 Thank you Miss Va'afusuaga and Kiwisport Auckland for teaching us. We love softball.